Surrey Heath has a wonderful musical history, to celebrate this a music festival, titled ‘ A Century of Sound’ has been organised by the Surrey Heath Museum from 9th to 16th September. The brochure for the festival can be downloaded here and many of the events are below. There are events for all ages and all interest. We are also looking for people to take part and want encourage all ages to enjoy participating in musical activities. For more information, please contact Gill Barnes-Riding at Surrey Heath Museum or go to our website www.surreyheath.gov.uk/acenturyofsound. The musical associations of the area go back over a century and include many genres of music from classical to pop, rock to skiffle. This exhibition covers the history of music locally, the music industry names of the area and how it has shaped our borough. The Century of Sound music festival was inspired by this exhibition. WED 9TH TO WED 16TH September CALLING ALL BUSKERS – The Mall and Park Street, Camberley all have busking pitches available for daily street performances throughout the festival dates. www.surreyheath.gov.uk/acenturyofsound THEN FOLLOW THE LINK TO APPLY TO PERFORM. Entrepreneur and artist manager founder of ‘ten10Management’, famed for creating the Spice Girls, formed and managed boy band Five and is one of the fore-runners in commercial Music Management. Hear his success story… Followed by a 30 minute Q&A from the audience. This event is a must for any budding artists and anyone wanting to work in music, it will give a real insight into the industry. Students from Helen Downes Piano School perform a range of piano pieces. Followed by a performance by Surrey Heath’s very own accomplished Jazz musician and composer Andy Quin. Open Mic sessions gives you a chance to perform music, poetry, comedy, magic…whatever – if you are up for it, why don’t you give it a go?! Open rehearsal: an opportunity for new or lapsed players to have a go! Take your first steps to becoming a musician today! As part of 2015’s A Century of Sound celebrations on Guildford’s Academy of Contemporary Music (ACM) have teamed up with Surrey Heath Museum and ‘A Century of Sound’ team to provide a FREE 1 hour instrument lessons to anyone who wants to start playing Guitar, Bass, Piano, Drums, Vocals or to become a DJ! Delivered by the professional tutors at ACM, these classes are perfect for absolute beginners and those who haven’t played for a while. You don’t need to bring any equipment. A BEGINNER’S GUIDE TO SKIFFLE! Chas returns to Camberley to share stories of his musical career and perform his hit single ‘Freight Train’. VINTAGE SCOOTER RALLY AND HIGH-S PERFORMANCE – showcasing over 40 scooters along with a performance by the High-S covering hits by The Who, The Jam & The SpecialS. Celebrating the historic trees of our area, this picnic features family instrument making workshop, performance by SHBC mystical Green Man with folk tales and song, musical performances plus a talk by our local Tree Conservation Officer and demonstration of tree surgery. ‘Picnic under the trees’, simply come along and join in the celebrations. Free event. Reggae Drumming Workshops – Come and oin us on a magical adventure across the ocean. Learn about drumming with Shake Rattle and Roll to help us maek Reggae music in the library. Suitable for children 6 years plus. learn all about drumming with ‘Shake Rattle and Roll’ and bring Reggae music to the Library. Whether you’re a pop music anorak or not – come along and have a go! 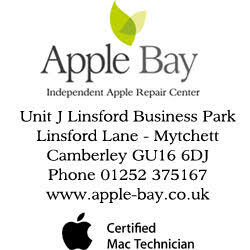 This entry was posted in Events, Places To Visit, Surrey, Surrey Heath and tagged surrey, Surrey Heath, Surrey Heath Museum on August 28, 2015 by deachy. Calling All Budding Writers, Buskers and Open Mic Participants! 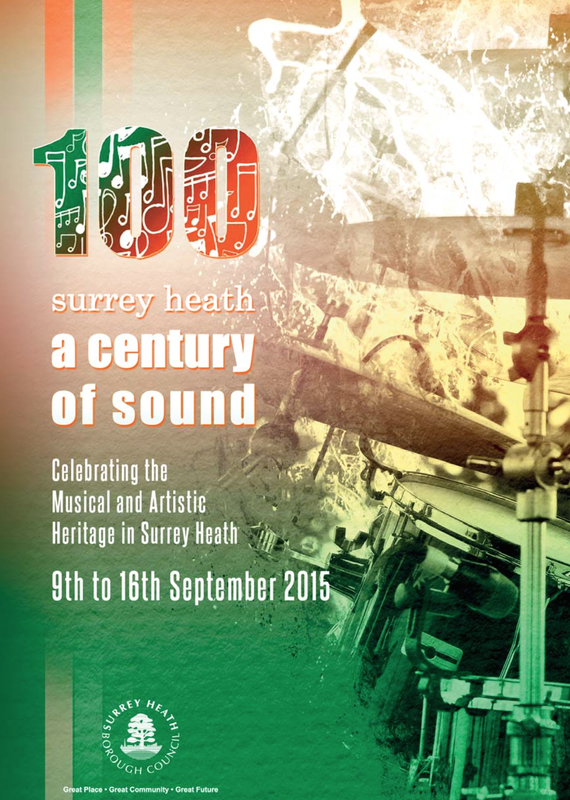 Surrey Heath Museum’s festival ‘A Century of Sound’ takes place this year between 9th and 16th September. The festival aims to celebrate the musical heritage of the area – past and present. With a whole host of famous names from music, theatre and the arts originating from Camberley including hit band Bros, there is certainly something to celebrate. As part of this week long celebration, we are looking for buskers to play in The Main Square and Park Street in Camberley where busking pitches will be available for daily street performances. A performance is anything that’s found to be entertaining – musical performance, storytelling, clowning, juggling and magic – use your imagination. 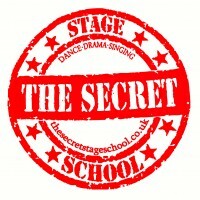 There will also be open mic slots available at Camberley Theatre on Friday 11th September. Open mic sessions give you a chance to perform. Whether you are a seasoned performing pro or just love to entertain – applications from all are welcome. Be creative with your performance – music, poetry, magic, comedy – the sky is the limit! The best performance at the open mic night wins a prize and a star spot at Over The Moon taking place in The Mall on Saturday 12th September. Hosted by music entrepreneur Ivan Chandler, Over The Moon is an acoustic showcase featuring new and emerging local talent, with a performance by international musical theatre star from Camberley, David Ribi. For the budding writers out there, we also have a literary event called PUSH. Hosted by the editor of PUSH fanzine, Joe England from Blackwater, it promotes new literary work and is a platform for new writers. The evening will feature readings from PUSH contributors along with a Questions and Answers session. If you would like to be involved, you can submit a short piece of fiction or a poem which if selected, you can read out on the night of the event. 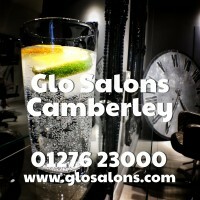 This entry was posted in Camberley, Events, Places To Visit, Surrey, Surrey Heath and tagged surrey, Surrey Heath, Surrey Heath Museum on August 14, 2015 by surreyheathboroughcouncil. 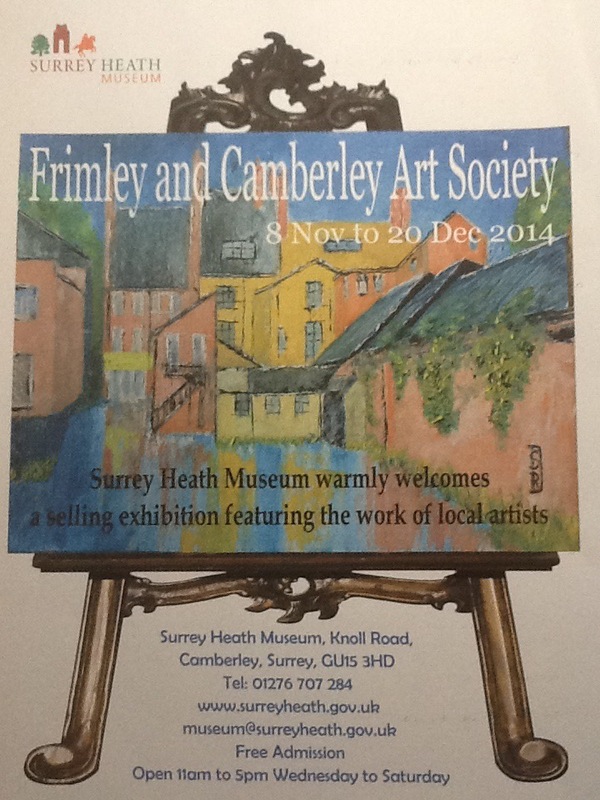 This entry was posted in Community Groups, Events, Places To Visit, Surrey, Surrey Heath and tagged Surrey Heath, Surrey Heath Museum on May 22, 2015 by communityannouncements. An impressive collection of wildlife works created by the accomplished local naturalist and artist, George Edward Lodge, will be on display at Surrey Heath Museum until 14 March 2015. 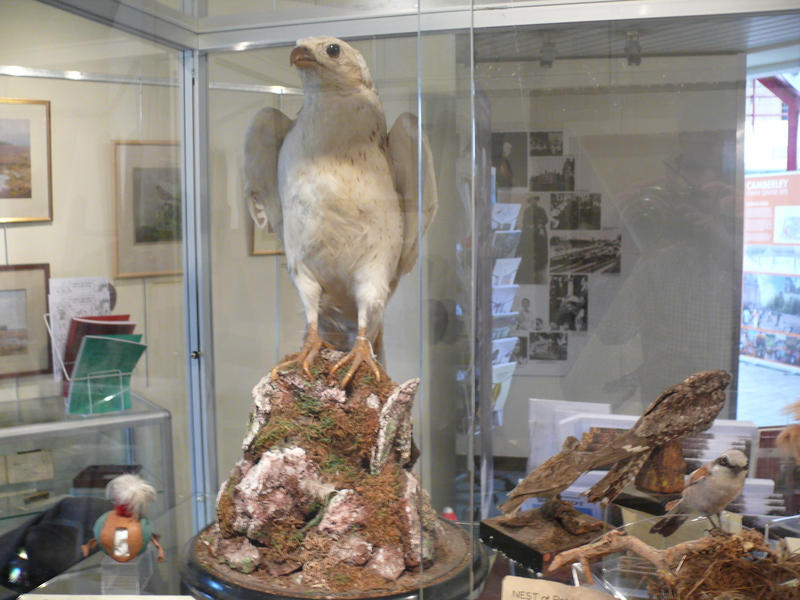 The exhibition, which features unique images, paintings and taxidermy of birds, insects, animals and more, is in conjunction with the George Edward Lodge Trust, whose aim is to preserve and publicise Lodge’s diverse work as an artist, naturalist, ornithologist and taxidermist. As part of the exhibition, George Edward Lodge Trust Chairman, Brian Bird, will give a talk on the works of Lodge on13 March 2015 from 6pm-8pm in the Museum’s exhibition gallery. Surrey Heath Museum curator, Gillian Barnes-Riding, said: “We’re delighted to be celebrating the work of such a unique artist at Surrey Heath Museum, while offering visitors a glimpse to the special creative talents George Edward Lodge had during his lifetime. The work of George Edward Lodge – who died in 1954 at the age of 93, having lived in Camberley from the 1920s in Hawk House on Upper Park Road – forms a wider programme of upcoming events at Surrey Heath Museum. The Museum has recently reopened to the public after its winter closure, following works carried out on its storage area. Upcoming events include your little ones being able to enjoy the Meet the Woodland Animals event which includes a half-term woodland quiz and getting stuck in with a taxidermy handling activity at the Museum from 18 February to 21 February at 11am to 5pm each day. If you’re also looking to keep your children occupied during half-term, then you can take them to the Museum for a free fun-filled day of craft activities on Saturday, 28 February from 10.30am to 12pm. For more information on events at Surrey Heath Museum, contact Gill Barnes-Riding, by phone, on: 01276 707284 (Wed to Fri), or 07598 193223, or email: museum@surreyheath.gov.uk. 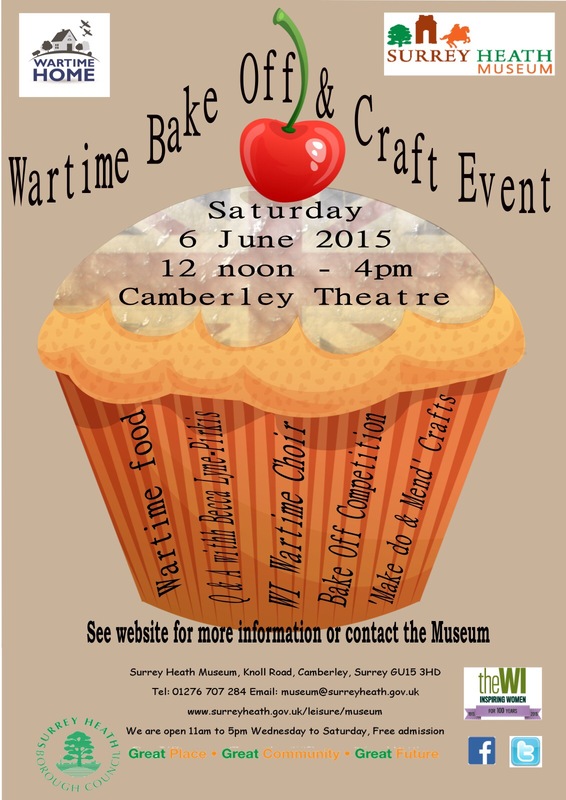 You can also keep up to date with Museum events and activities at www.surreyheath.gov.uk/museum. 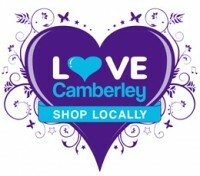 This entry was posted in Camberley, Community Groups, Surrey, Surrey Heath and tagged camberley, surrey, Surrey Heath, Surrey Heath Museum on February 11, 2015 by surreyheathboroughcouncil. Thank you to Mike Hillman from the Windlesham and Camberley Camera Club for this superb photo blog.